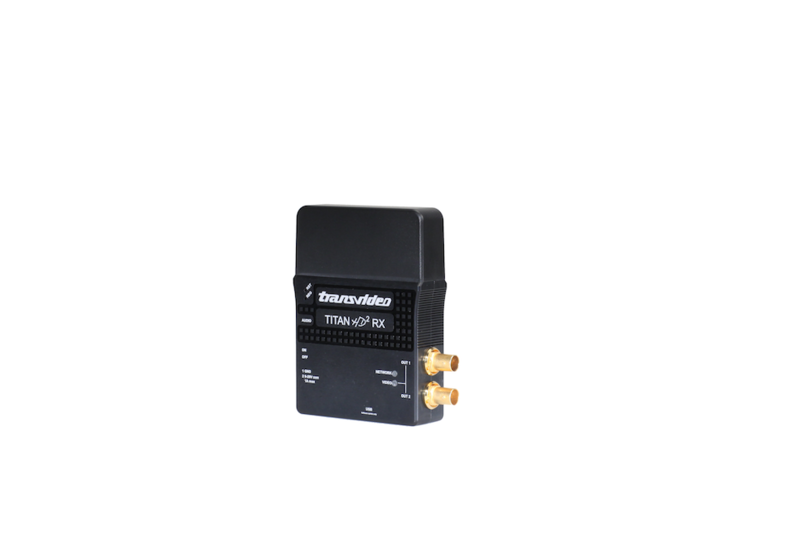 * Without VAT - ExWorks, for P/N 917TS0148 including 1 Tx and 1 Rx. 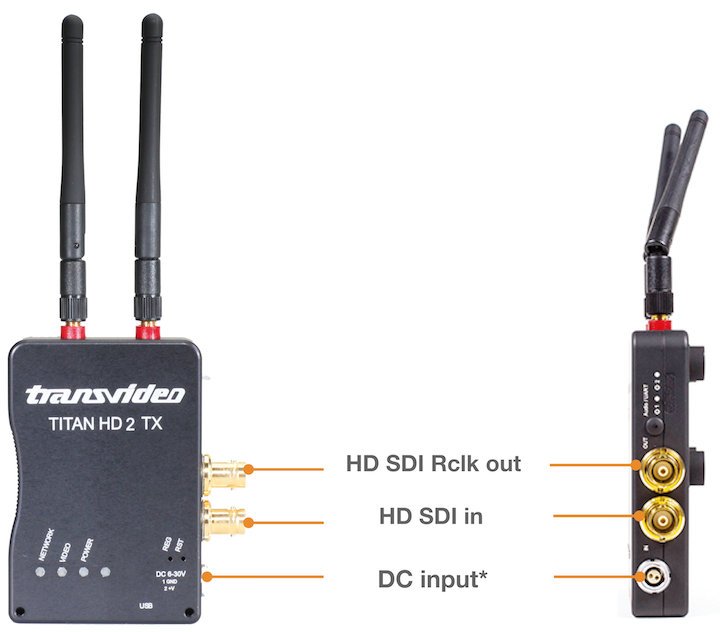 The Transvideo TitanHD2 is a state of the art wireless HD video transmission system capable of connecting to multiple TitanHD2 receivers or StarliteRF. 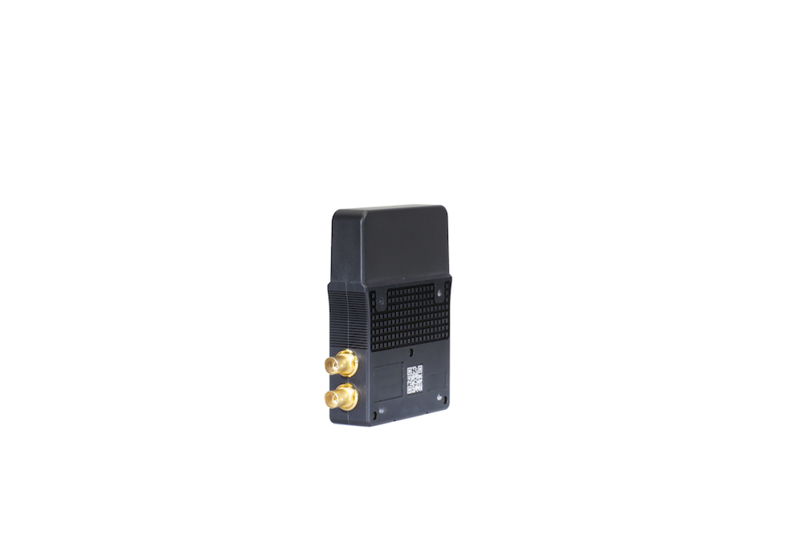 This system offers stable, remote video monitoring possibilities with no latency and no transmission delay. 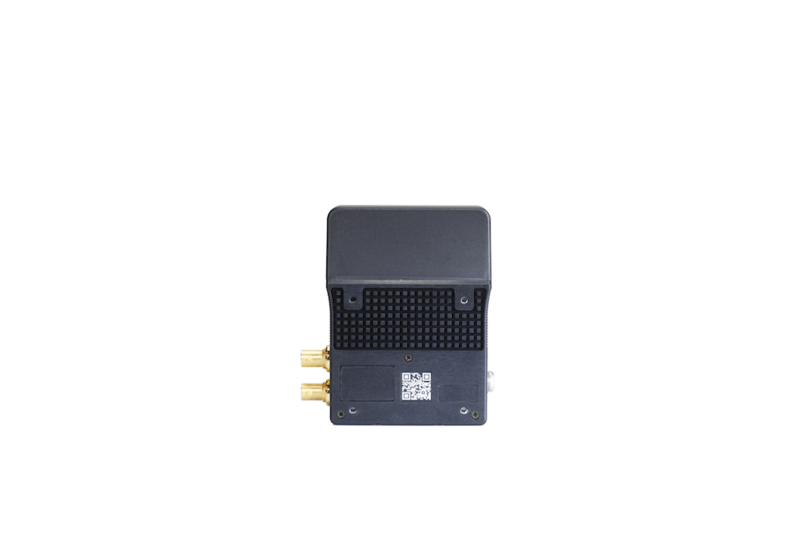 Easy to sync and ready to broadcast in just a few seconds. Following Transvideo’s reputation for durable build quality, bo th transmitter TitanHD2 Txand receiver TitanHD2 Rx are housed in rugged, water resistant, machined aluminium housing. Built to work. Built to last. No fuss. TitanHD2 is a modular system. 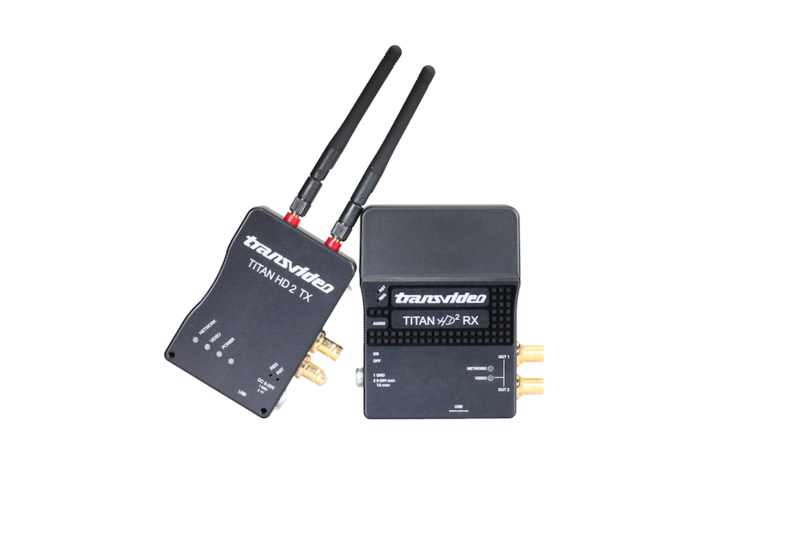 You can easily customize existing kits to fit your own production needs by simply adding TitanHD2 Tx or Tx-a, TitanHD2 Rx or StarliteRF. 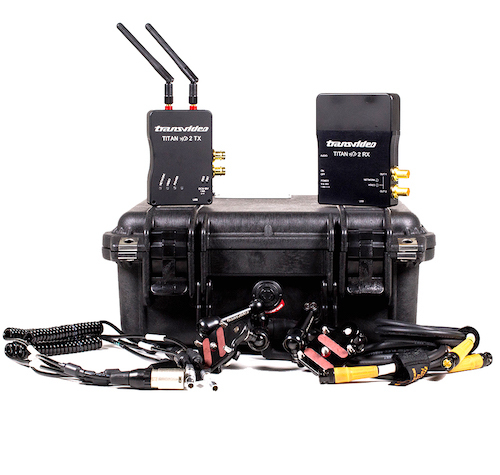 Up to 4 receivers can be paired with 1 transmitter, giving the possibility to build a local broadcast system. 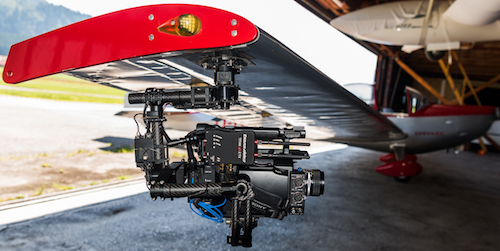 A StarliteRF can be paired with 2 TitanHD2 Tx to easily switch A-B Cam. Pairing operation is esasily managed in only few seconds, with the help of a configuration menu. 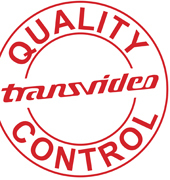 This menu is embedded in the video stream and is displayed at receiver outputs during configuration. 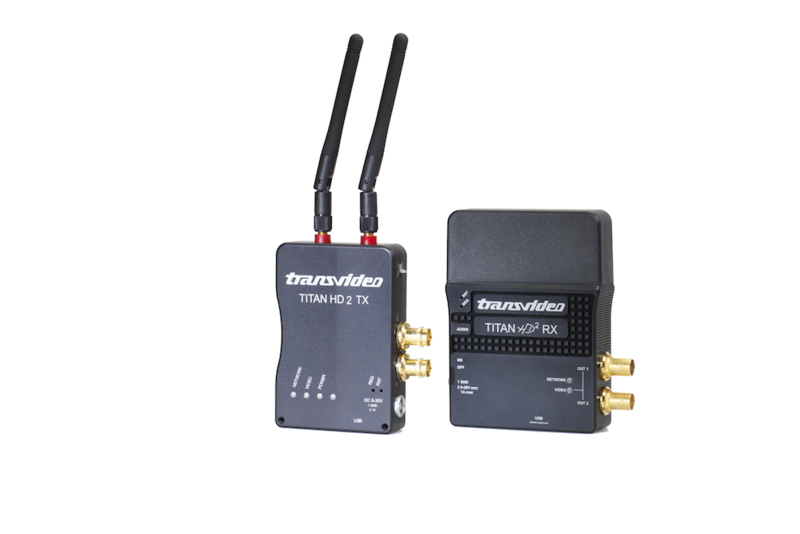 The TitanHD2 system creates a real time monitoring solution with excellent video quality, without latency and without any transmission delay. 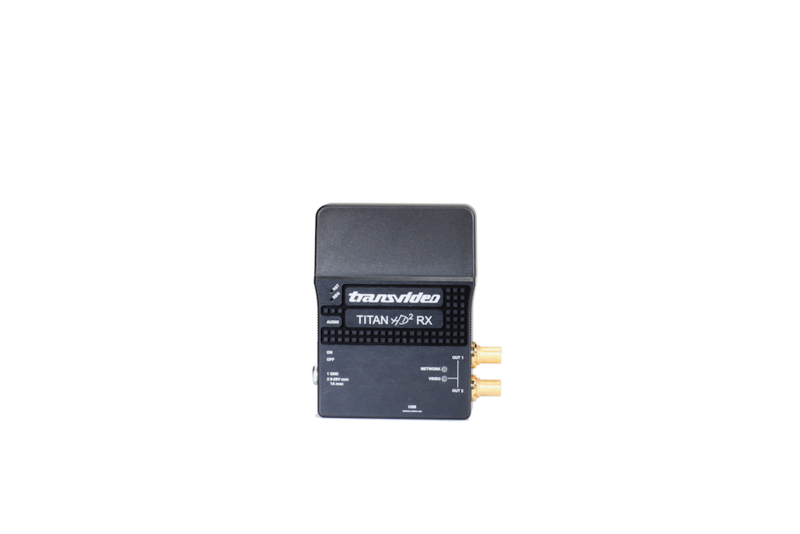 TitanHD2 can be mounted on any video monitor. The TitanHD2 Tx-a (paired with StarliteRF or TitanHD2 Rx or StarliteRF-a) is powered through Lemo5 DC input or Sony L/M series battery back.